We know there are hundreds of plumbers in Sydney. We also know that you care about receiving the best service that is AFFORDABLE, RELIABLE & PROFESSIONAL. Like you, we care about your deadlines, your budget and high expectations. All Spec Plumbing provides a full range of services for commercial and residential environments. 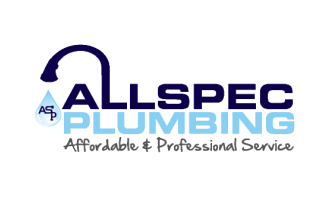 All Spec Plumbing is proudly an Australian owned company that is family oriented and has successfully become a recognised industry leader. 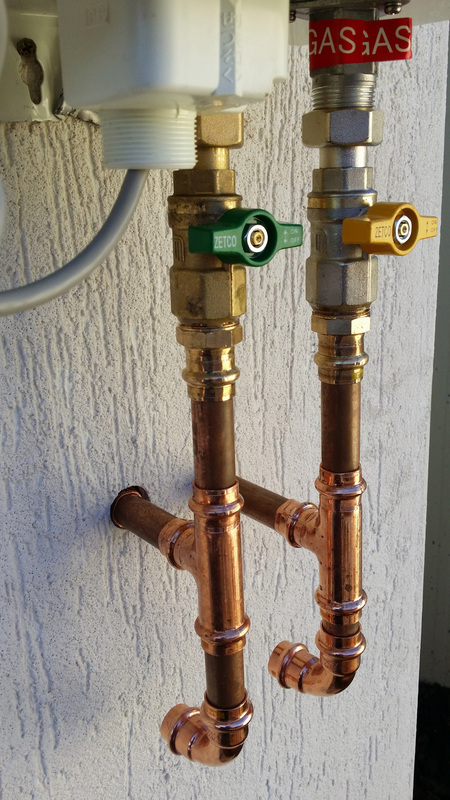 After many years in the field, All Spec Plumbing is quickly becoming an emerging force in the plumbing industry. Safety, deadlines, budgets and quality is what matters most to you and so it matters to us. These values underpin our work when we take on projects within the commercial and industrial environment. 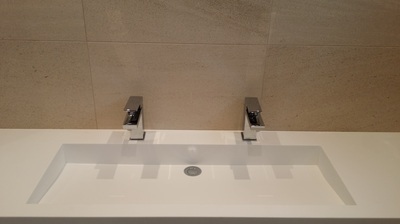 We’ve worked within the real estate sector, hospitality and new housing estates from commercial kitchens to new bathroom fit outs. 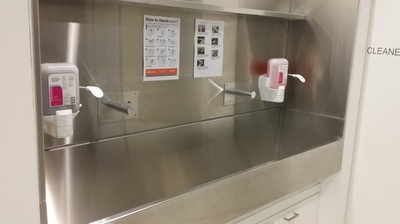 We are proud to have a reputation for our innovative and budget-friendly solutions. We take the time to listen to what you need and guarantee to produce only the best quality of work. 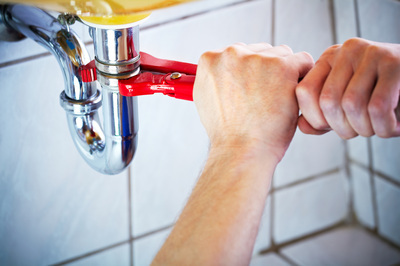 It is incredibly easy to find any plumber to call for your plumbing needs — however — how do you know they will exceed your expectations with the service and costs? 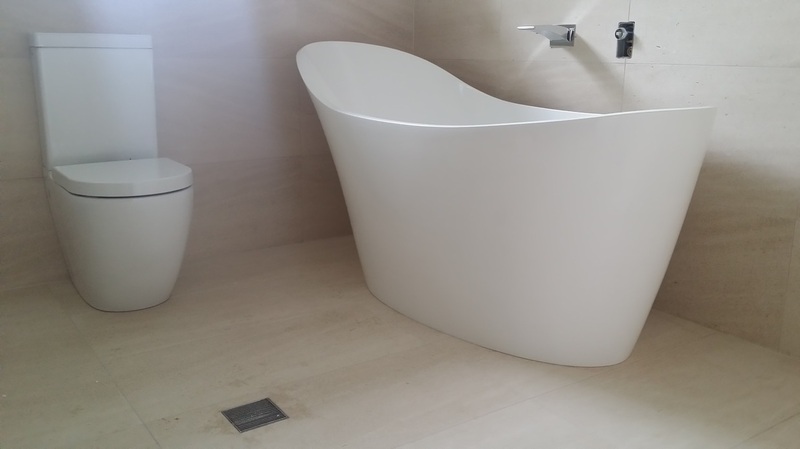 All Spec Plumbing take you through every step of the project you need done. There is complete transparency in everything we do, so there are no surprises or disappointment. We offer practical solutions and work fast. From a leaking tap to a bathroom renovation you will see the difference in service and affordability when you work with us. We’re proud to have only certified and professional staff working with us. conformance to the highest quality of Australian standards and customer service. 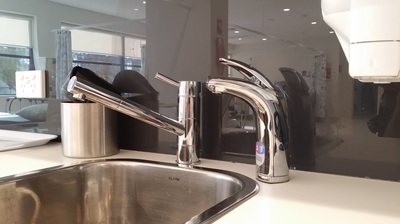 We service the entire Sydney area from Wollongong right up to the Blue Mountains and All Spec Plumbing is proud to have an impressive portfolio of past and present clients built over several years. Regardless of how small or big the project is, we have the knowledge and expertise to complete any plumbing service you need.